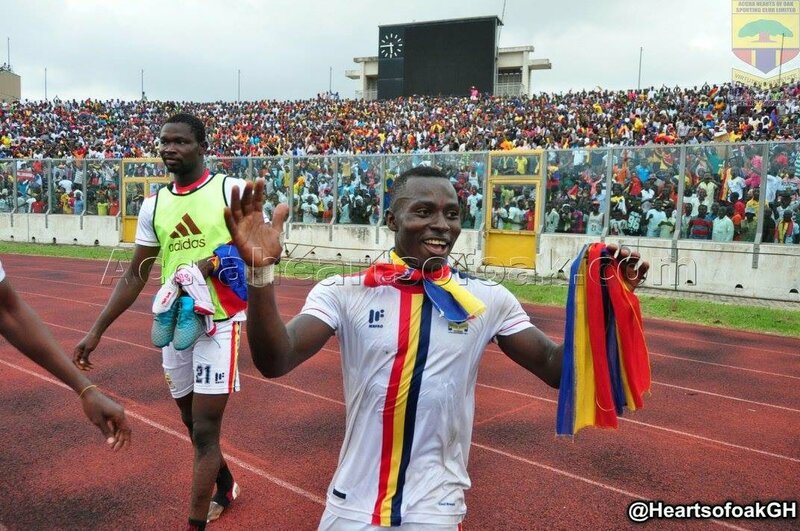 Hearts of Oak coach, Sergio Traguil, is backing hot-talent Patrick Razak to continue scoring after netting his first last Sunday during the Ghana Premier League derby clash. Razak fabulously finished off a perfectly weighted fizzing pass from Isaac Mensah to put Hearts level on 51 minutes at the Baba Yara Stadium. Traguil is excited his talented wide man found the back of the net at last and hopes he continues firing in more. “I am very happy that it was him who scored,” the Hearts coach told facebook.com/accraheartsofoak. Razak joined Hearts from Division One side, Tamale Utrecht, during the mid-season transfer window. He has played in all six league matches for the league leaders in the second round.